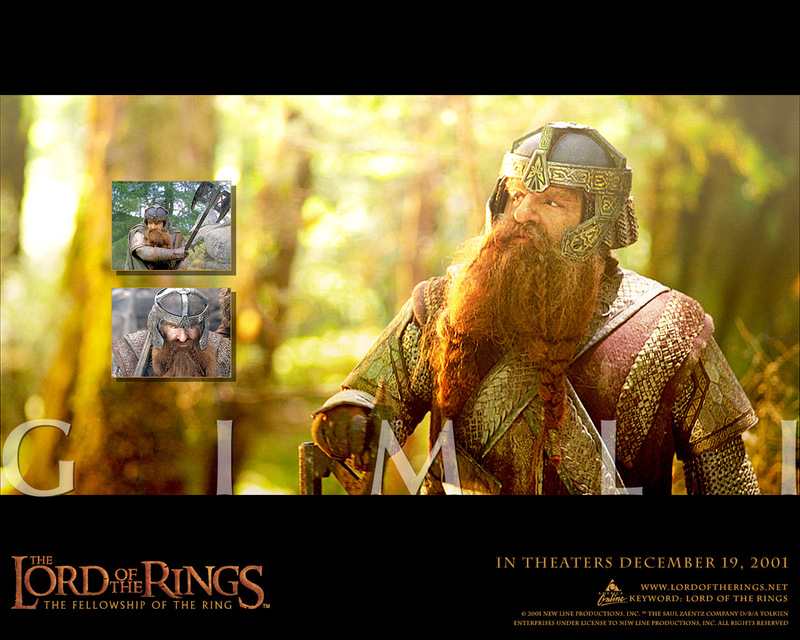 The Lord of the Rings. . HD Wallpaper and background images in the 반지의 제왕 club tagged: the lord of rings.